Getting rich, generally speaking, doesn’t happen overnight. 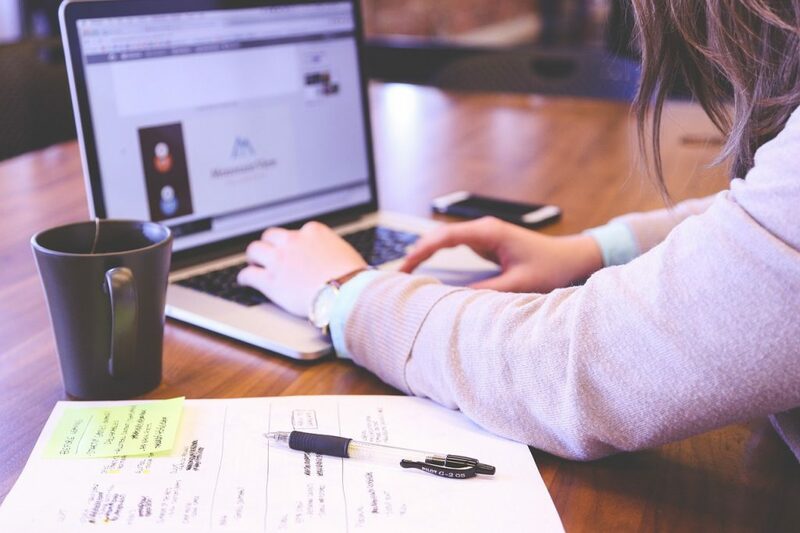 In most cases, years of planning, researching, and hard work have gone into taking an entrepreneur from an individual with a good idea to someone able to live in a world without any financial worries. The fundamentals of having a successful business revolve, amongst other factors, around learning how to use your time well and getting in the right mindset to make money, but looking at the very richest individuals in society who have made it to the top for inspiration can also be an effective way to learn a few tips and tricks. 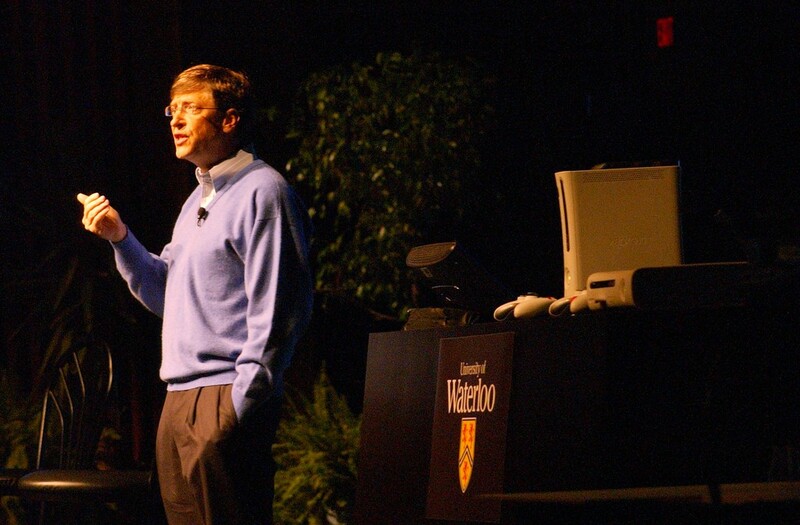 After all, there’s plenty to admire in what Bill Gates did (and is still doing) with Microsoft, or Jeff Bezos did with Amazon, and these individuals can provide inspirational case studies to help you stay focused on making money, rather than just offering a great service or product to the public. If you have an interest in learning about how brands become seriously big, and how millionaires and billionaires earn their fortunes, you will no doubt be well-versed in the fact that Bill Gates dropped out of Harvard, the oldest university in the US dating back to 1636, in order to focus his efforts on co-founding Microsoft. Perhaps though, rather than focusing on the story that is well-known, it is more interesting to research what Gates himself thinks is worth studying at university, and indeed if this correlates with the business interests you have. Finding out what people who made huge decisions in the past would do now is a great way of trying to make the right call when the road forks and you need to make a big call in your own business life. 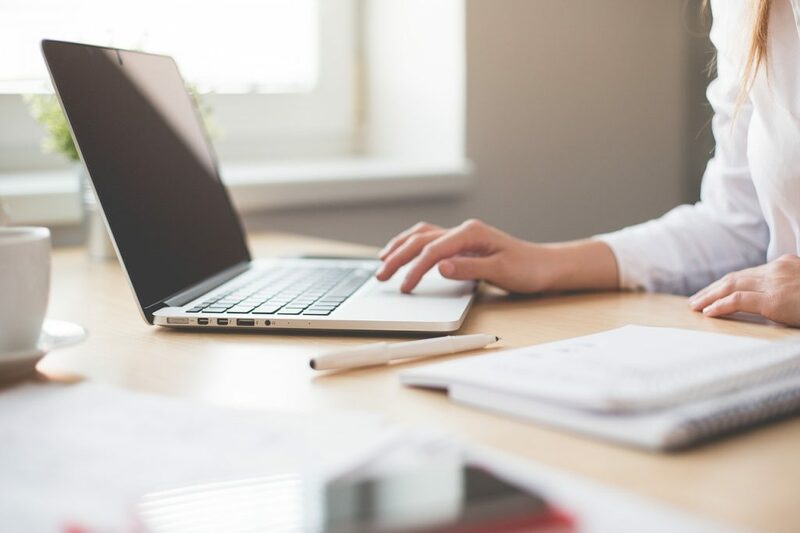 This is particularly relevant when it comes to staying ahead of the technology curve by looking to the past to see how it has changed the way we work. 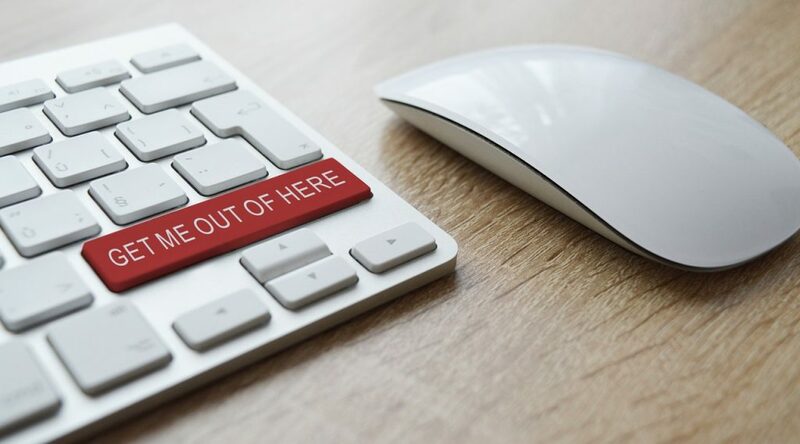 Learning lessons from the past is a great way to consider how things may change in the future, ensuring that you won’t get left behind when the next big technology leap streamlines business productivity – or even disrupts your sector. 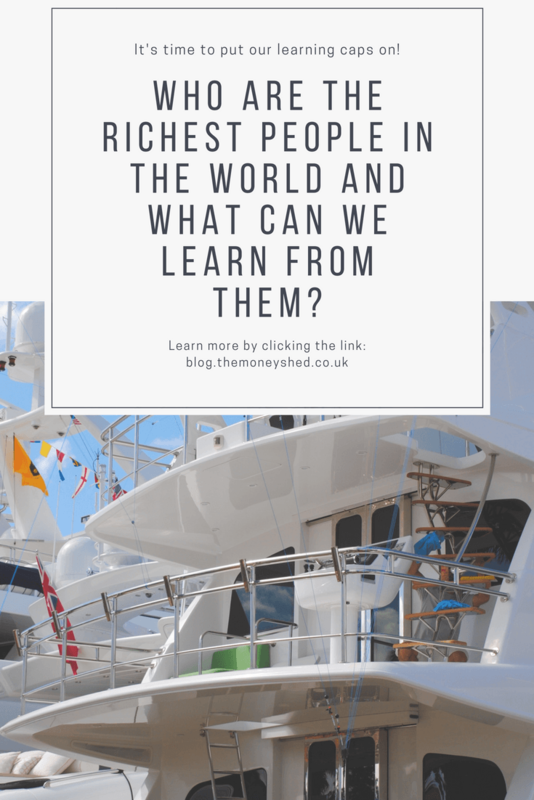 Perhaps the most exciting aspect to look at when it comes to the world’s richest people is how they underwent the journey from earning millions to becoming seriously wealthy billionaires. Lord Alan Sugar, for instance, took 44 years to get his first billion in the bank through relying on a diverse portfolio including Amsair, his private jet company, Viglen Ltd, which is now a part of XMA, and of course the well known brand of Amstrad to help him achieve this feat. However, research on the topic from Betway Casino highlights that Mark Zuckerberg only had to wait one year to go from a mere millionaire to a billionaire. This same infographic shows that the average age of earning your first million is 37, and the age for your first billion is 51; on average, you have to wait 14 years to go from being rich to being mega rich! 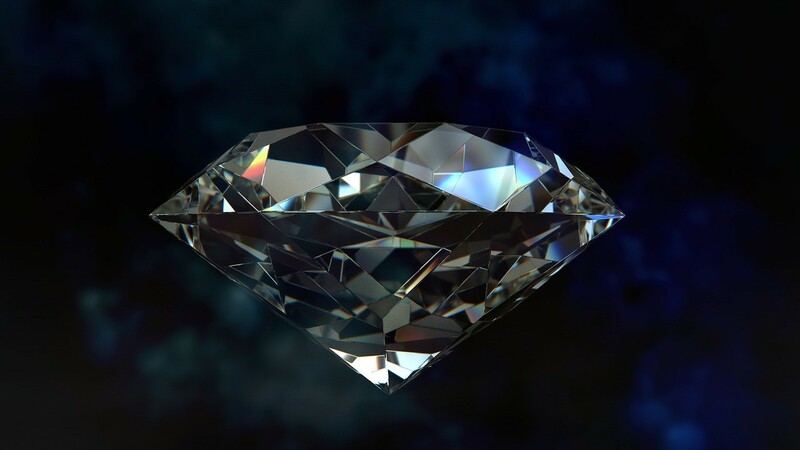 Despite this sounding like a mere formality, the journey from being a millionaire to a billionaire requires a redoubling of effort and a continued focus on business. That’s why there are 15.2 million millionaires, but only 2,124 billionaires. Clearly, that leap is not an easy one to make. While Ray Kroc didn’t quite manage to become a billionaire – with an estimated $500million fortune when he died – he is perhaps the greatest example of how grafting is key to being successful in business. 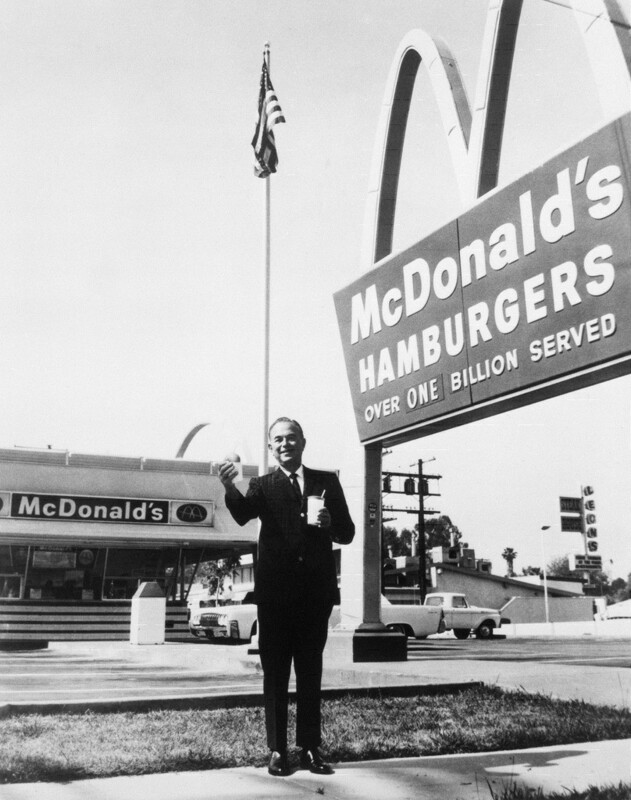 Mr Kroc’s determination to aggressively expand a franchise restaurant and then change his course to make sure he could profit handsomely from it made his name the one so closely associated with behemoth brand McDonald’s. It also helps to explain why he is the man credited as the founder of the company in the recent movie about the fast food outlet, 2015’s The Founder starring Michael Keaton. Kroc may not have been a billionaire, but his story shows that learning from those who have proved that hard graft pays off is one of the most important routes forward when it comes to making big money. This understanding of working hard and not just relying on a good education is made even plainer when you realise that from the list of the world’s 100 richest individuals, 30 billionaires don’t possess a degree and of those who do, not all of them went to Harvard, Cambridge or Oxford. In fact, many of those individuals who strived hard enough to become billionaires come from such a diverse range of industries, proving that whatever talent you have, knowing how and when to use it is key, whether that involves flipping burgers or creating ever more impressive computers.